There has never been such a great opportunity to further your understanding of Exercise Science and Nutrition as the fitness and health markets are booming. The demand for knowledge-based training for high-level professionals is at an all-time high. 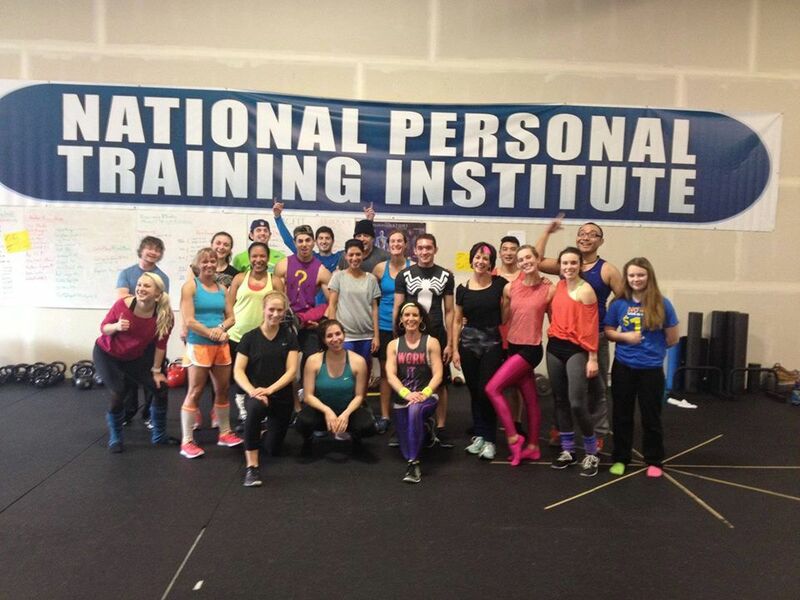 The National Personal Training Institute will prepare you for a successful career as a fitness professional. 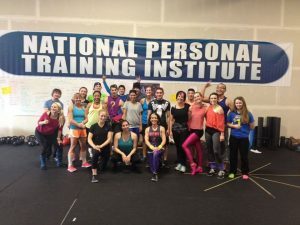 The National Personal Training Institute is the only personal training school that will give you the education, hands-on gym experience, skills, confidence, and insight to become a top-tier trainer yielding you a distinct advantage. Our active personal training program is designed to give you the skills to become a successful personal trainer and coach on day one. Do not shortchange yourself with just a book or computer. Our program combines world-class instruction along with a supervised, hands-on practical experience like nothing out there. This is a great opportunity to get in even better shape, move better, and see the results of our training techniques on your own body. Hands-on Personal Training Program. This personal fitness trainer program requires no costly Continuing Education Courses (CEC’s) and will never have to be renewed. Your diploma in personal training will be valid for life across the United States. Many in the fitness industry deem this to be the highest level of education one can receive as a personal trainer. Build your career helping others as a personal professional in health clubs, vacation resorts, spas, private business practices, fitness centers, corporate programs, hotels, country clubs, cruise ships, and with athletic teams. Your possibilities are endless.